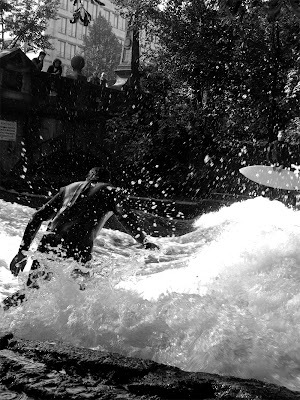 Stationary wave under a bridge in Germany, Ive seen one before near Waimea Beach, Hawaii.. but to see some guys ripping it up in the middle of munich city was super impressive. 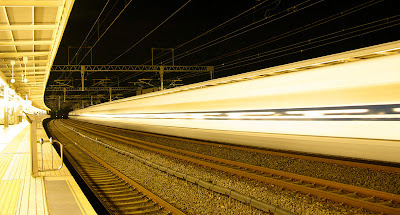 Currently in Tokyo, this is a speeding bullet train on a 1 sec exposure. 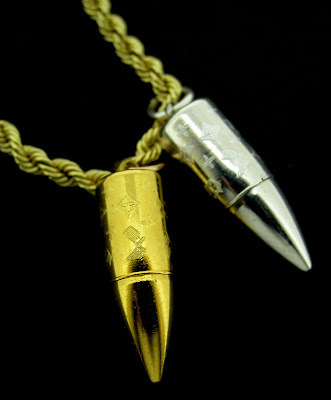 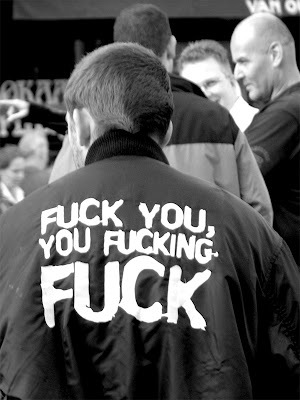 And here's a sneak peek at a new bullet range i designed for Sterling Familia, out soon.